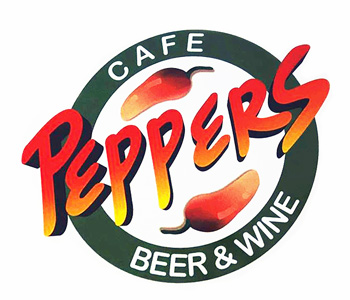 Online ordering menu for Peppers. At Peppers in Gaithersburg, we make the best Mexican food around. Grab a bite of our tasty burrito or order our delicious quesadilla. Order online for carryout today! We are located on Market St and Main St, in the Kentlands Market Square just a few minutes from Seneca Creek State Park.